Starting your own business is so stressful, with so many things to be done, that it’s easy to convince yourself that doing the bare minimum for a business plan is enough. There are a ton of business-plan templates out there, so you could always just dump your own information into one of them and run with it. After all, you just need it to get funding, and then you’ll never look at it again. Well, you could do that, but your business plan can actually be a living document you use often, to ensure your performance and growth are on track. Updating and referring to your plan on a regular basis can drive better decision making and help keep your focus clear. This is critical as the demands of growth, customers, staff, and investors threaten to cloud your company’s vision. 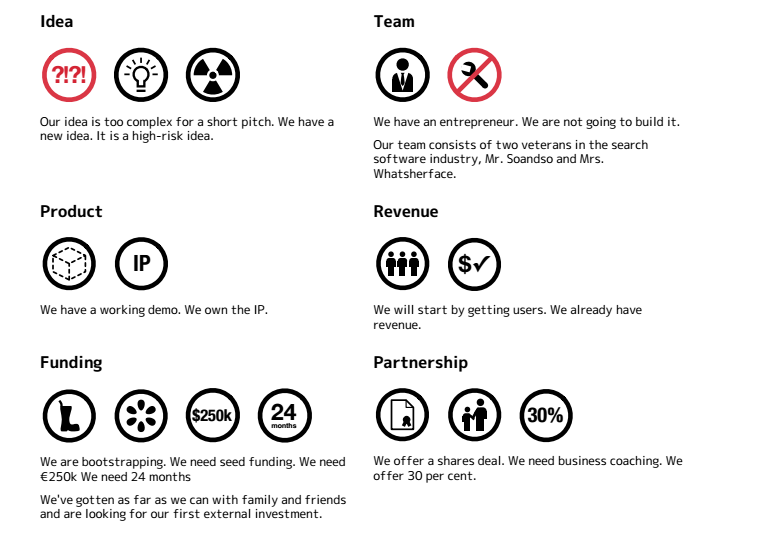 A generic business plan sample with your details just dumped in isn’t going to wow anyone, and it’s not going to inspire you on a regular basis. Hopefully, I’ve convinced you the plan is important–but it’s just as important that it’s not boring. You’re making your pitches even tougher if you’re using a generic, flavorless business plan. But I know from experience that the last thing you have when you’re starting your own business is an abundance of time to dream up creative ideas for your business plan. Don’t worry–you don’t have to reinvent the wheel. 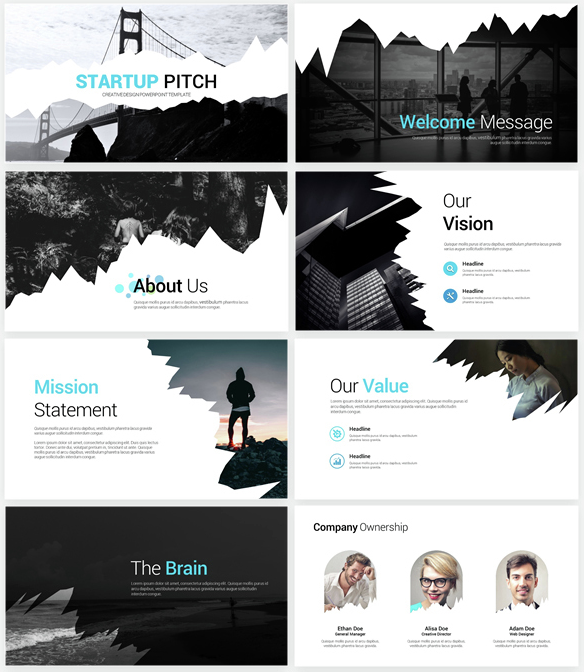 Check out these insanely creative business plan templates for your new business idea and imagine the difference one could make in helping you get past that first major hurdle with investors: grabbing their attention in a BIG way. 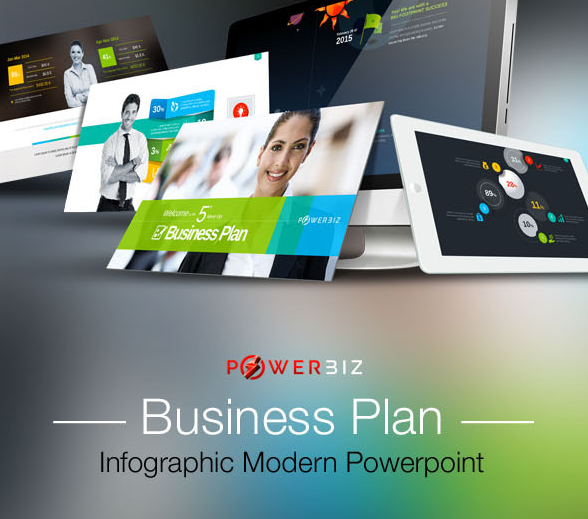 Present your market analysis, timeline, statistics, and more in an engaging and highly visual infographic. The license for this plan is $16 and gives you access to hundreds of editable slides to choose from. 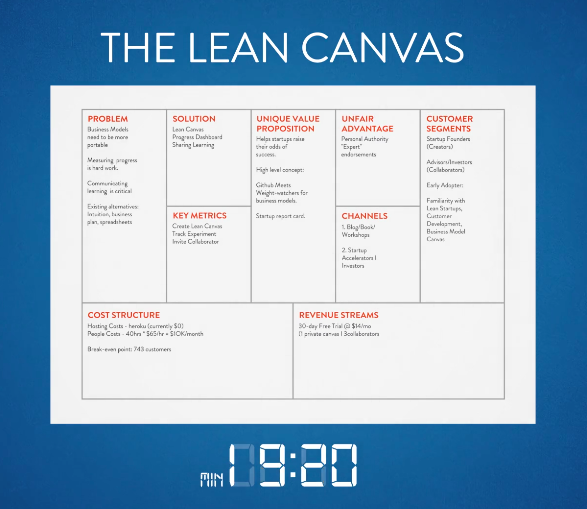 “You can have all your assumptions and models in one place,” promises Lean Canvas. They point out that you can create a canvas in 20 minutes, whereas a full business plan could take you 20 days. This one stands out to me in a sea of PPT business plan templates, thanks to the crazy modifications you can make. 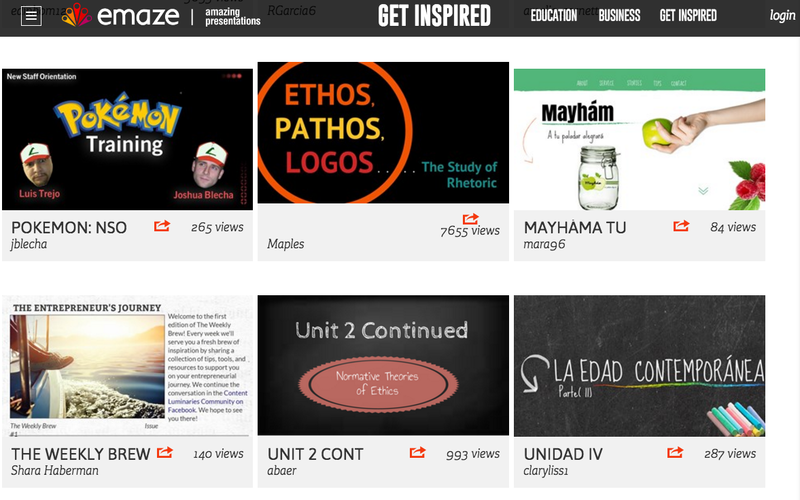 Emaze is unique in that it’s more than a template–it’s a comprehensive presentation creation tool with a ton of templates that also includes collaboration and analytics. It’s not free–the premium version is $19 per month as I’m writing this–but the collaborative element alone means it’s a great tool for small teams attempting to build a plan together. 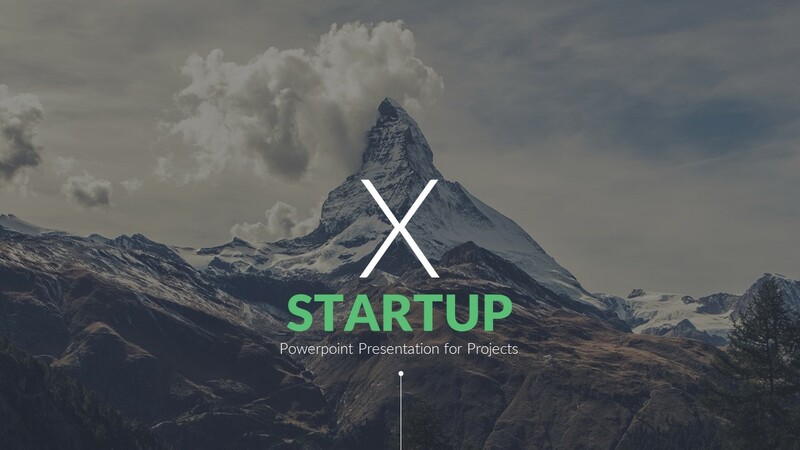 This PPT-format business plan sample has a creative tear-away design that’s super eye catching and unique. A simple, standout design like this gets their attention but keeps it where it should be: on your amazing product and new business idea. PlanCruncher walks you through a series of simple questions, with the opportunity to expand your thoughts only in a tweet-sized paragraph (140 characters). Have you noticed that the trend in business planning right now is that less is more? LivePlan is another super-easy-to-use tool where you input your information and it creates a one-page, infographic-style business plan for you. Give one of these creative business-planning tools a try for a pitch that will stand up and scream at investors, instantly grabbing their attention. Then, it’s up to you to really sell it.